SonicWall Email Security version 7.4.1.x suffers from a persistent cross site scripting vulnerability. Newscoop is prone to an SQL-injection vulnerability because it fails to sufficiently sanitize user-supplied data before using it in an SQL query. 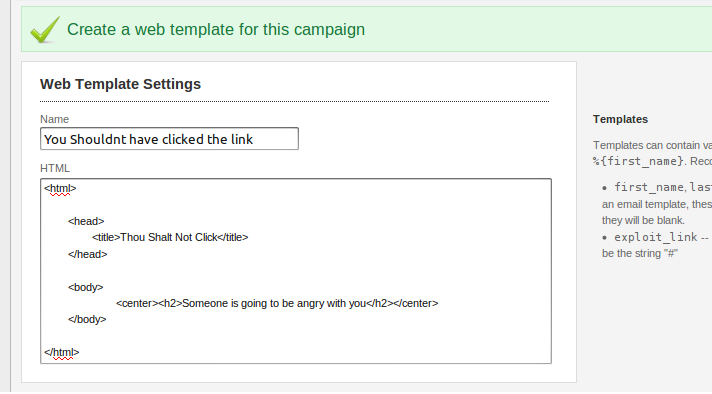 OTRS is prone to an HTML-injection vulnerability because it fails to properly sanitize user-supplied input before using it in dynamically generated content. 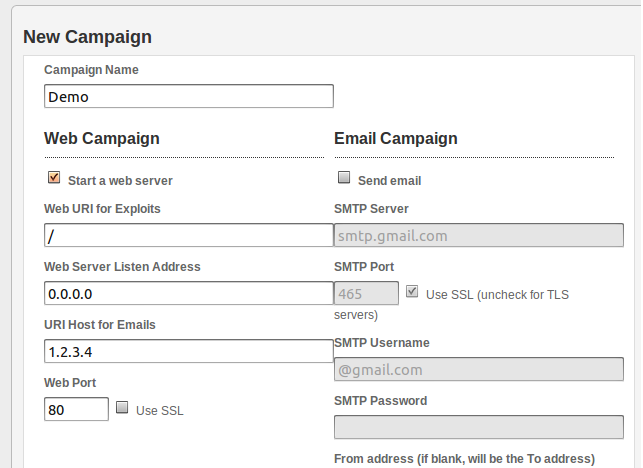 Multiple Web Vulnerabilities in Interspire Email Marketer 6.0.1, Email Marketing Software. 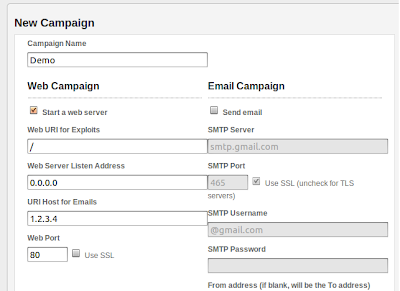 Interspire Email Marketer version 6.0.1 suffers from cross site scripting and remote SQL injection vulnerabilities. SonicWALL EMail Security version 7.3.5 suffers from multiple cross site scripting and script insertion vulnerabilities. 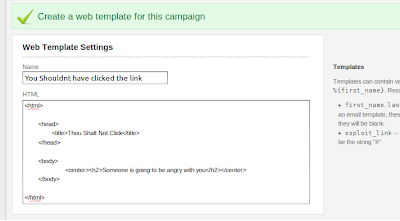 Wordpress ThreeWP Email Reflector Plugin is prone to an HTML-injection vulnerability because it fails to properly sanitize user-supplied input before using it in dynamically generated content. 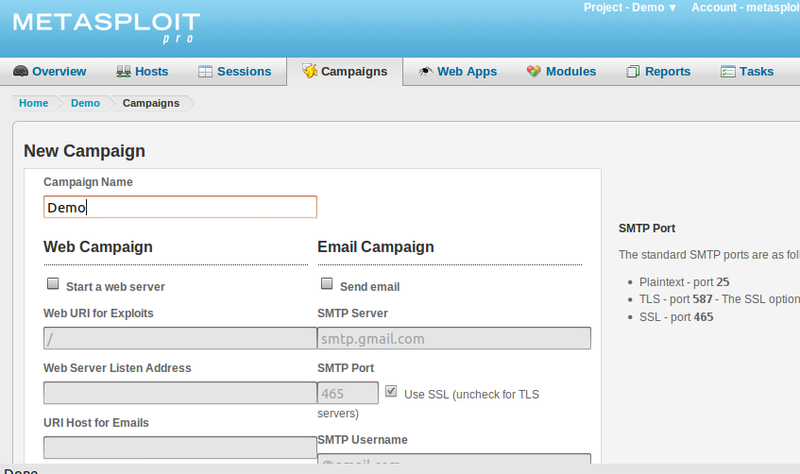 EmailArchitect Enterprise Email Server version 10.0 suffers from a stored cross site scripting vulnerability. 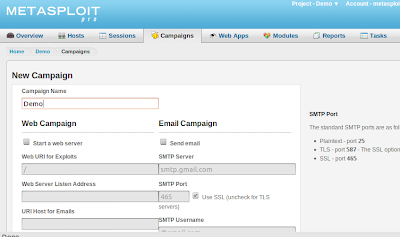 Multiple Site5 WordPress themes suffer from an email spoofing vulnerability. 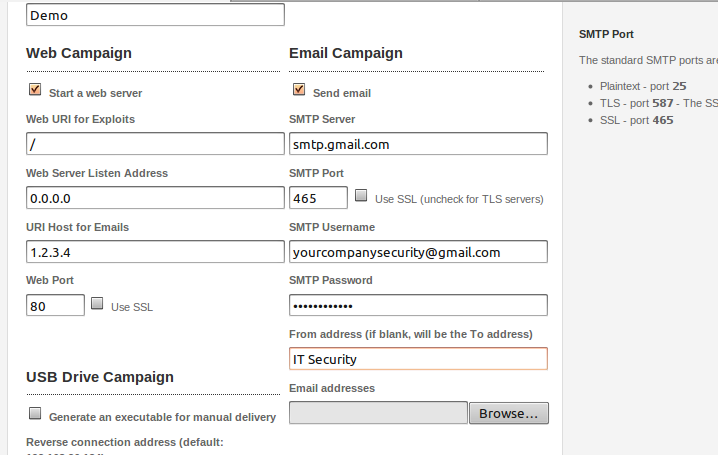 AC PHP eMail version 1.1 suffers from cross site scripting and remote SQL injection vulnerabilities. The Printer, Email and PDF third party module versions 6.x and 7.x for Drupal suffer from a cross site scripting vulnerability. McAfee Email and Web Security Appliance versions prior to 5.5 Patch 6, Email and Web Security 5.6 Patch 3, and McAfee Email Gateway 7.0 Patch 1 suffer from a file download vulnerability. McAfee Email and Web Security Appliance versions prior to 5.5 Patch 6, Email and Web Security 5.6 Patch 3, and McAfee Email Gateway 7.0 Patch 1 suffer from a token disclosure vulnerability. McAfee Email and Web Security Appliance versions prior to 5.5 Patch 6, Email and Web Security 5.6 Patch 3, and McAfee Email Gateway 7.0 Patch 1 suffer from an access bypass vulnerability. McAfee Email and Web Security Appliance versions prior to 5.5 Patch 6, Email and Web Security 5.6 Patch 3, and McAfee Email Gateway 7.0 Patch 1 suffer from a session hijacking vulnerability. McAfee Email and Web Security Appliance versions prior to 5.5 Patch 6, Email and Web Security 5.6 Patch 3, and McAfee Email Gateway 7.0 Patch 1 suffer from a cross site scripting vulnerability. SonicWall AntiSpam and Email Security 7.x suffers from cross site scripting, input validation and redirection vulnerabilities. 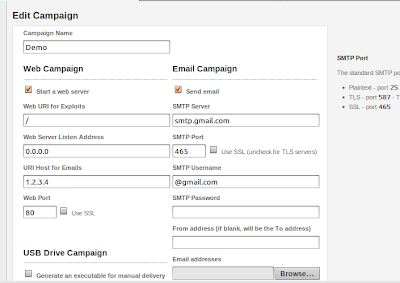 Qmail-Scanner, (previously known as scan4virus) is an addon that enables a Qmail Email server to scan all gatewayed Email for certain characteristics. 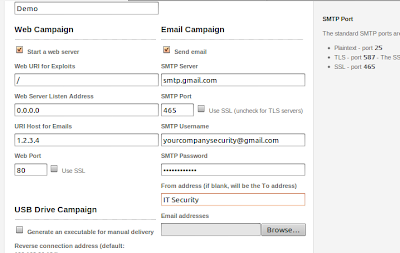 It is typically used for its anti-virus protection functions, in which case it is used in conjunction with commercial virus scanners, but also enables a site to react to Email (at a server/site level) that contains specific strings in particular headers, or particular attachment filenames or types. Zero Day Initiative Advisory 10-156 - This vulnerability allows remote attackers to execute arbitrary code on vulnerable installations of IBM Lotus Notes Email Client. 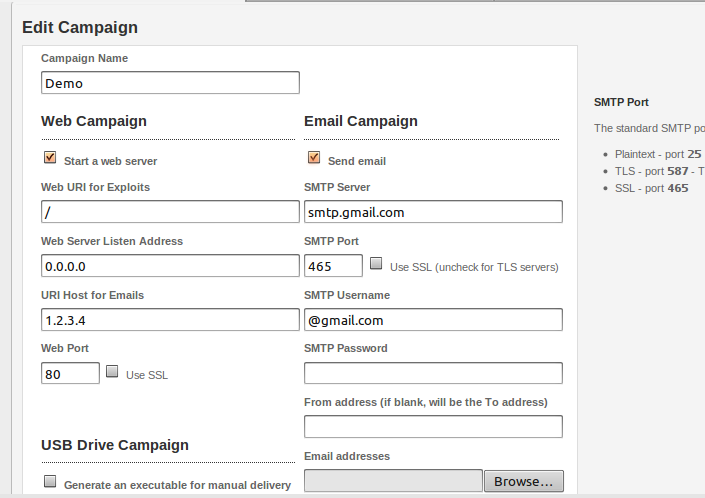 User interaction is required to exploit this vulnerability in that the target must open a malicious email attachment. The specific flaw exists within the Lotus Notes file viewer utilizing the KeyView SDK to render a malformed Word document. The application will copy an arbitrarily sized ASCII string representing the font name into a constant sized buffer located on the stack. If large enough this will lead to a buffer overflow and can lead to code execution under the context of the application. Zero Day Initiative Advisory 10-157 - This vulnerability allows remote attackers to execute arbitrary code on vulnerable installations of IBM Lotus Notes Email Client. 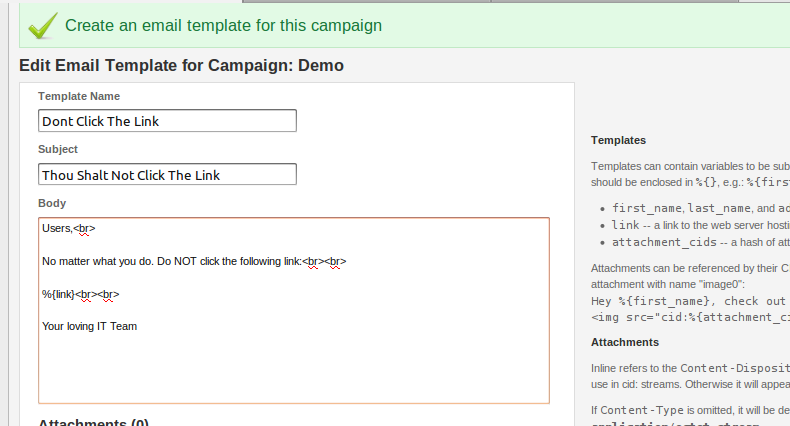 User interaction is required to exploit this vulnerability in that the target must open a malicious email attachment. The specific flaw exists within the Lotus Notes file viewer utilizing the KeyView SDK to render a Word document containing a malformed shape. The application will calculate a length incorrectly when using it to copy data into an allocated buffer. 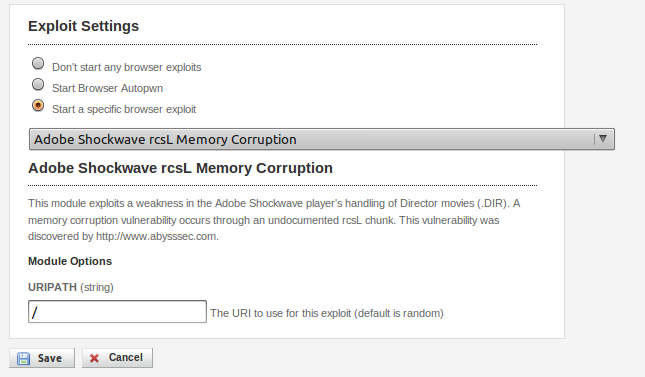 This can lead to code execution under the context of the application. Zero Day Initiative Advisory 10-159 - This vulnerability allows remote attackers to execute arbitrary code on vulnerable installations of IBM Lotus Notes Email Client. 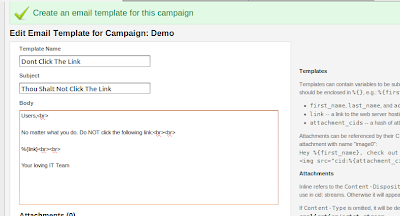 User interaction is required to exploit this vulnerability in that the target must open a malicious email attachment. The specific flaw exists within the Lotus Notes file viewer utilizing the KeyView SDK to render a malformed .wk3 document. The application will trust a length specified in the file in order to read a number of bytes into a statically allocated buffer. This leads to a buffer overflow and can lead to code execution under the context of the application. Note: I haven't made 15 posts yet so the pictures can be found in the distorted URLs. During the information gathering stage (if possible) I visit the target for some reconnaissance work in a process that involves exploration and inference. In this case I examined a telecommunications centre which houses a base transceiver station(cell site) and a virtual switchboard. All of this was done with permission. This is a simple overview of my methodology and the purpose of it is to demonstrate how trifles can turn out to be useful pieces of information. 1) Gloves: I don't need to explain this one? I usually put on clothes which give me the air of a vagrant but I don't exaggerate it. I'll wear a cheap rain jacket, torn jeans, a hood and I'll remove my glasses and mess up my goatee beard. This will avail against prying eyes since I'll just look like a bum rummaging the garbage for recyclable materials and/or food. Why is this important? because I don't want to produce the impression of an document/identity thief. Even in the days of the paper shredder it's very likely you'll find whole documents, letters and all sorts of memorandums. From this we can collect names of employees and customers, phone numbers, email addresses, material on office routines, schedules and so on and so forth. I addition to useful info I can also deduce recent activities. Let's take a look. Note the abundance of twisted pair cabling that is on top; could this be just old wires? or perhaps a change in equipment? Lying below the bag of wiring on the left side I found a box--- on it is an address of a seller and manufacturer of computer equipment and in addition on the post label there is a content description stating "modular connectors". From this I can deduce that they have indeed been improving their network and this could be fodder for a social engineering attack. And finally paper, white gold. I always stress my search for crumpled and/or torn notes. More assorted names and phone numbers to count. Customers perhaps? A paper with the IPs of local hosts scribbled on them, as well as other connection config info. A document with electronic consumption measurements. A crumpled post-it-note with a username and password from a web-app of their site. I have an eye open for aberrations, I view this as fodder for social engineering attacks. I also peek inside for anything that could be of use. Trouble with your antenna? Here I'm allowed to draw the conclusion that their TV reception is poor. This could be useful fodder for an SE attack; I could ascertain who's behind their TV service and impersonate a service rep stating that he detects that their television converter box or set-top box is receiving a sub-par signal and thus send them an email containing guidelines on improving their signal. This email could be a vehicle for a backdoor payload or contain links to sham sites on improving the signal or maybe even a manual of whatever set-top unit they are using. Remember, being elaborate is a key element. May not be clear on photo but they are all running Win XP Pro. Earlier that evening I saw that the monitor at the anterior was displaying the latest version of Internet Explorer and MSN messenger. Now I know who is providing security. Hmm... vandalism? maybe they are not doing such a good job. Here I can make a telephone call or send a sham email from a competing security guard services provider or maybe even send an email from Securitas themselves and use the vandalism examples as a basis for a proposition for increased patrolling and in the process implement an attack similar to the one with the antenna problem. The lights are turned on at 3:00 in the morning? Nice, a whiteboard. Here I learnt important topics which are evidently under discussion at this business. In this case they were looking for buyers for a telephone directory service. This is something which I could avail myself of, such as shammed interest in this product as a pretext to gain more info or maybe even access(which I eventually did). 2. Turn your damn lights off. 3. Be more circumspect with phonecalls and emails pertaining to problems visible from the outside. If you live in the same or an adjacent city you could give this a try. It's quite a thrill.